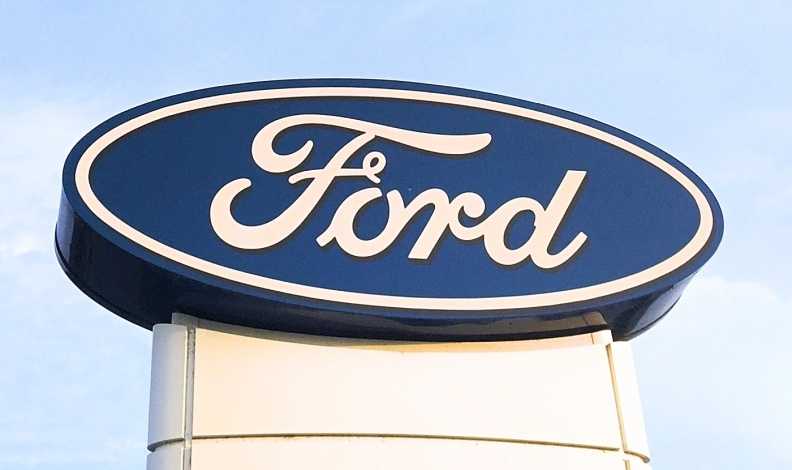 Ford is recalling about 73,000 Transit vans quipped with a trailer-tow module in North America because water can intrude and corrode some wiring. About 8,400 of those recalled vans are in Canada, where two caught fire. The corrosion can lead to the rapid flashing of turn signals, loss of heating, air conditioning, multimedia features and the instrument panel display. Corrosion from prolonged water intrusion might pose a fire risk, including vehicles that are parked and turned off. Ford says the two fires occurred in Canadian fleet vehicles and that there have been no reports of accidents or injuries. The vans affected are from the model years 2015-2017.